Welcome to the forgotten tapes archive! My name is Mr. Pizzi and I used to work as a club DJ in Italy from 1983 to 1997. Below you can find the archive of some old DJ mixes that I have recorded on tape over the years – many of them live while playing at the clubs – and now converted to mp3 in order to make them available to anyone who likes to listen to old mixed dance music. 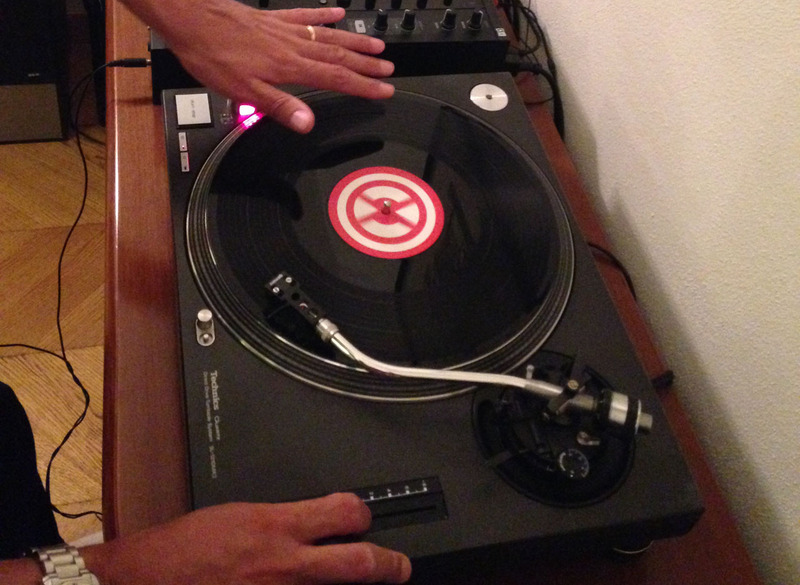 Recently I got nostalgic and bought myself two second hand Technics SL1210 turntables, a Traktor Z2 mixer and started a fresh production of old mixes. This serie is called “The Basement Mixes” and is named after my summer house’s basement, where I am recording today Rest assured that, although I am using digital vinyl for these mixes, there is no digital trick and/or post-production involved. Real old school mixes, with all the glitches and errors you can find in my old tapes. Thank you Very much! Mood elevating music from the past !! Copyright © 2019 Mr. Pizzi DJ. All Rights Reserved. Designed by bavotasan.com.